A united faith community . 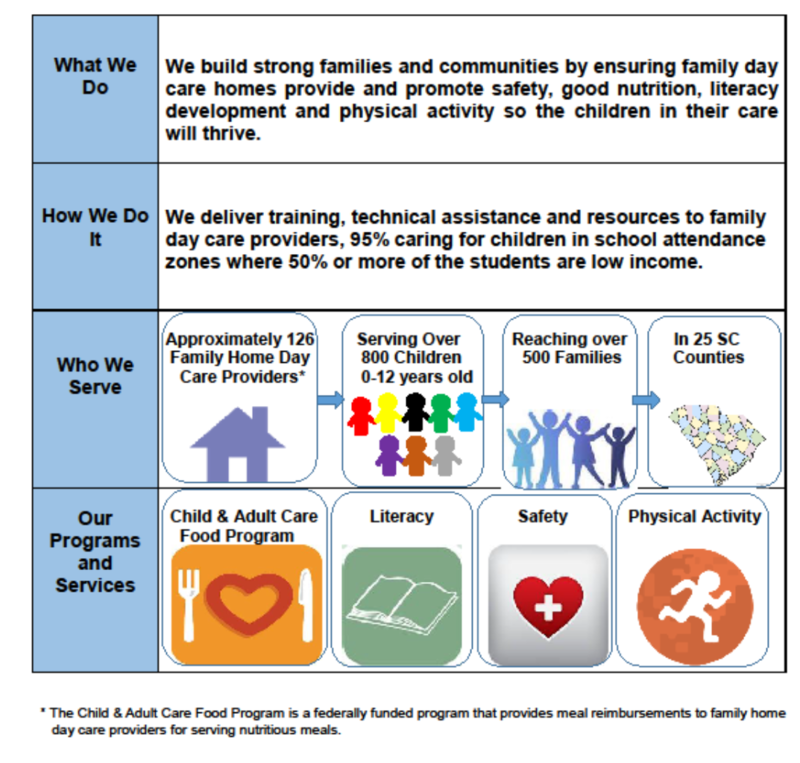 . . working together to build strong families and healthy, thriving children. Give generously of your time, talent, and treasure to help support the nutrition and development of young children. Give generously to help provide meals and literacy to low-income children in SC. Help support our vision to improve family literacy, parenting, nutrition, and child development for SC families. Become a Friend of Interfaith and donate today! © . Interfaith Community Services of SC. All Rights Reserved.